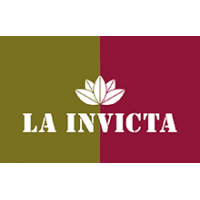 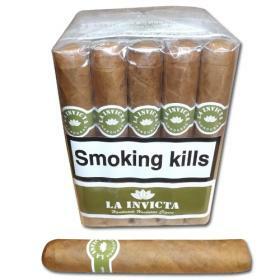 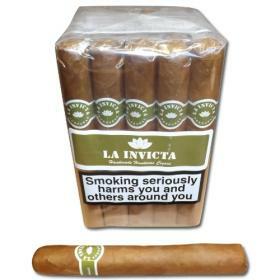 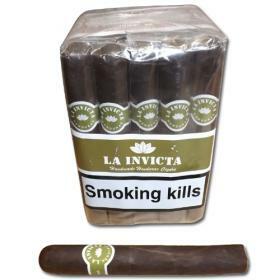 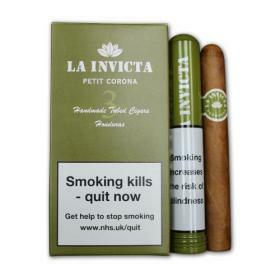 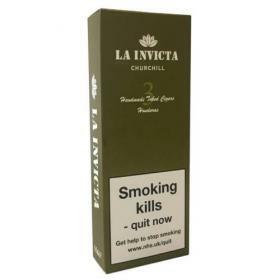 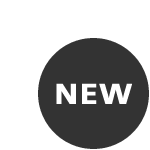 Representing fantastic value for money, La Invicta offers the smoking enthusiast a no frills cigar, whilst using only the finest tobaccos grown in Honduras. 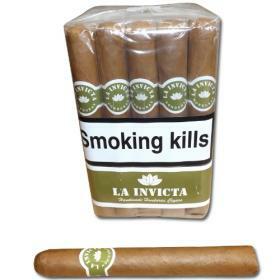 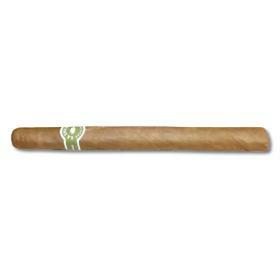 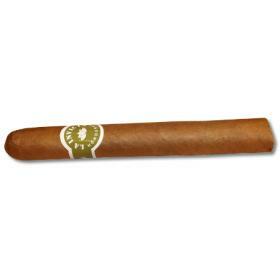 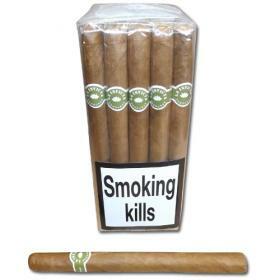 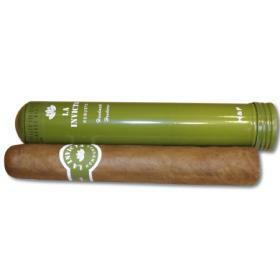 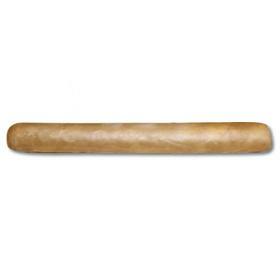 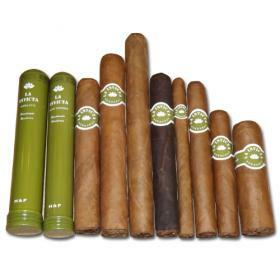 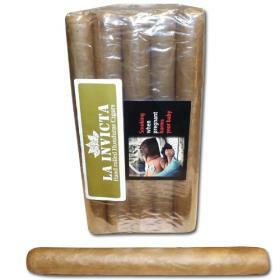 These light flavoured Honduran cigars come in cellophane bundles of 25 and have a wide range of sizes to choose from. 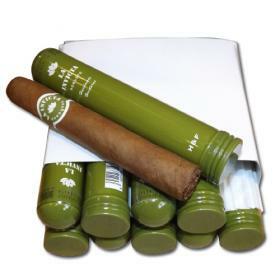 These handmade cigars are only available in cellophane bundles and have a medium flavour with a spicy taste with a hint of sweetness.